You may have seen the news today that my last company before heading to Darlington to steer the BIM Strategy ship have had some big news today. I’ve certainly got a lot of thoughts on this but I want to quickly share my over-riding thoughts. When Bain Capital took control at Viewpoint they had a mission to take the business from successful family run software company to something that would appeal to buyers. They took some tough decisions along the way, but frankly this deal to sell to one of the construction tech giants, Trimble, has to be seen as mission accomplished. 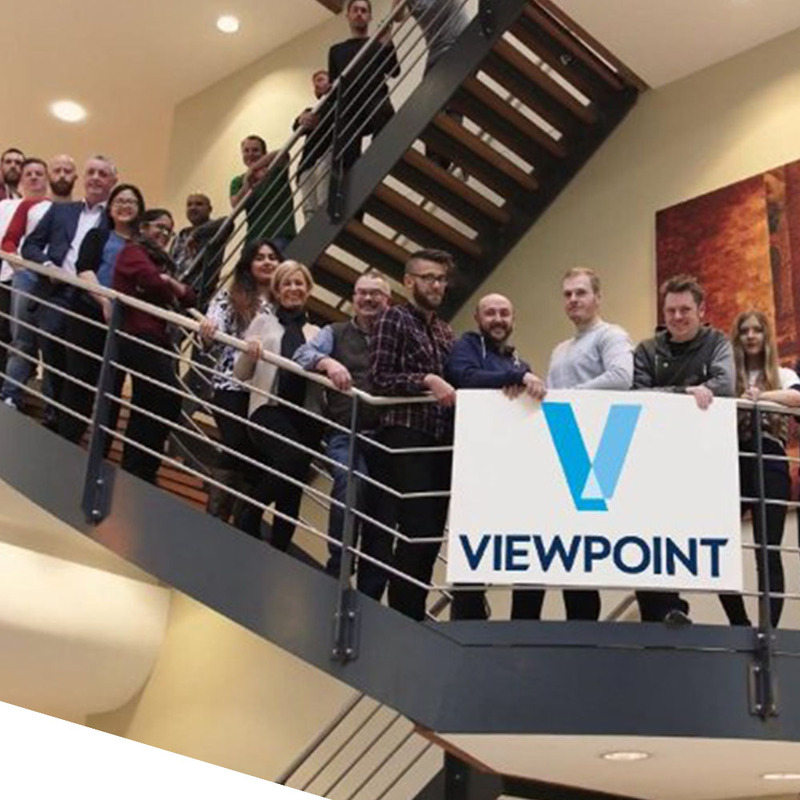 Now the Viewpoint suite and their fantastically talent team, which I was proud to be part of, have found a new home they are unlikely to be sold again. This will bring the consistency and security any business needs to make their way through the gears and hit top speed. This might take a bit of time as acquisitions require a bit of refactoring. However, I know a few of the folks and the products in the Trimble set well and genuinely believe this is a great fit which will see Viewpoint deliver improved software at a time when the industry is really starting to understand and challenge what a CDE is and how it needs to work to really support BIM projects.